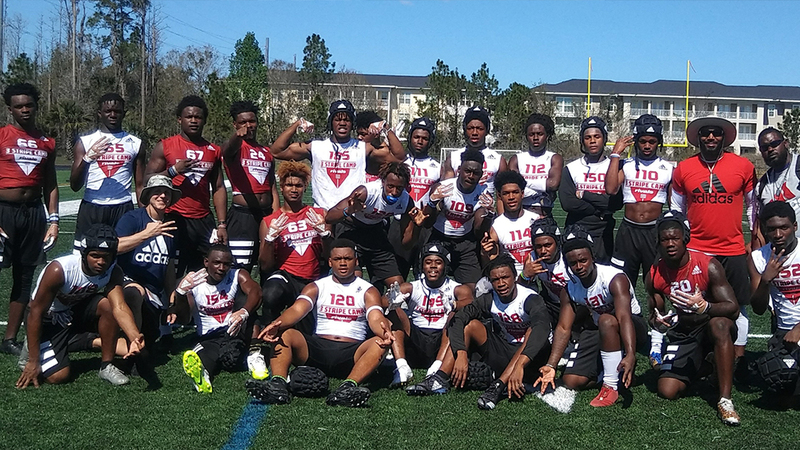 Stop two of the 2018 Rivals 3 Stripe Camp Series presented by adidas took place in the Orlando area on Sunday, as nearly 200 college-bound prospects from Florida and beyond competed for awards, rankings and bragging rights. 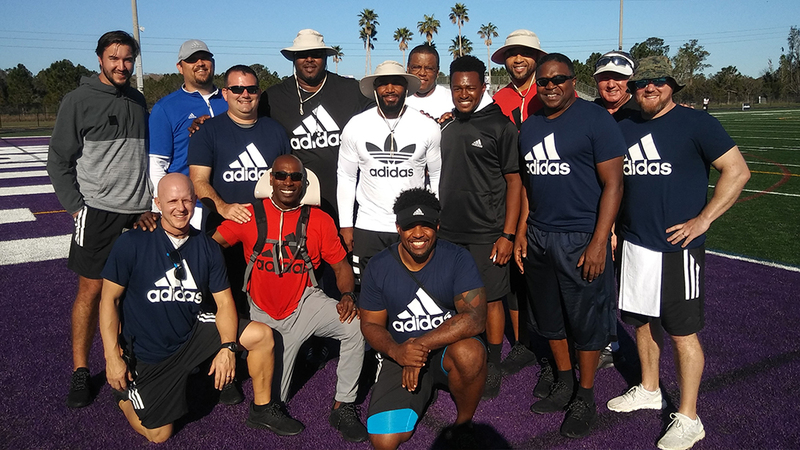 Several Nebraska 2019 and 2020 targets were on display in Orlando on Sunday at the Rivals 3 Stripe Camp held at Celebration High School. 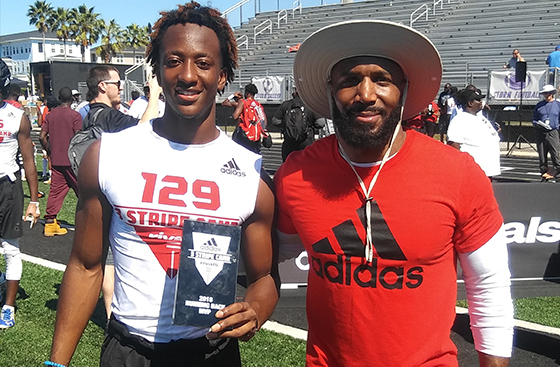 Congrats to Rivals 3 Stripe Camp Orlando RB MVP Caziah Holmes!